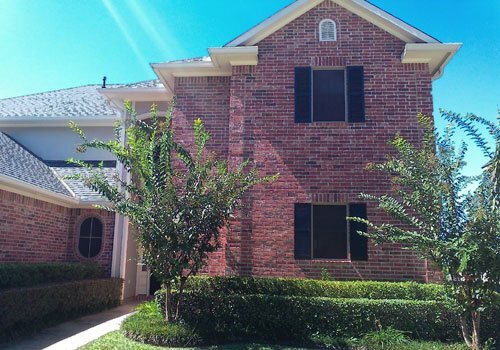 Clin-Tech Enterprise, Inc. is a solar window screen supplier for homes, hotels, and restaurants in the East Texas area. We will measure existing windows, assemble, and install custom solar window screens or shades. We can also screen in patios and porches. 1.) What are Solar Screen? Solar screens are like sunglasses for your window. The solar fabric is made from a woven vinyl-coated fiberglass or polyester fiber that blocks or limits the amount of sun light, UV rays, and heat from entering your home or business. Solar screens or shades can block from 30% - 90% of the sun’s rays/heat depending on the type of screen fabric you choose. 2.) What are the benefits of Solar Window Screens?